About three weeks ago, I spotted the mini rug I made my husband last year for the Modern Mini Challenge. I wondered if I had missed it and went to investigate and see if Jennifer from Ellison Lane had it. I couldn't find anything and was a bit sad. I almost squealed when I saw someone link this years on Facebook! Crazy, right? I swear. I'm not making this up. I really, really was thinking about it! Right in time for me to get some creative juices flowing! This time, I really wanted to challenge myself. I looked around on my Pinterest Quilt Inspiration board to see what I had on my bucket list. This is where I keep it real. You know me. I always have to keep it real! I say it just gives it more character. 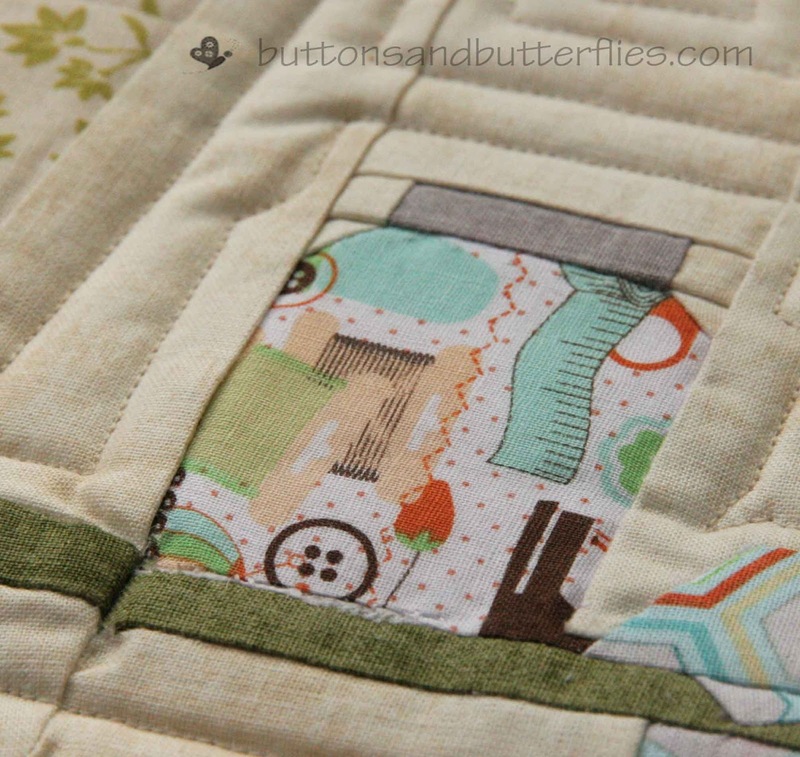 The only fabrics that are not from Seranata are the quilt on the machine, binding, and backing. 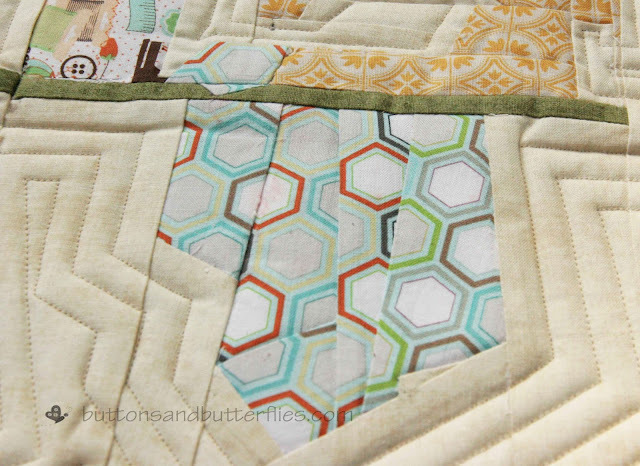 The hexagon quilt is a nod to my obsession with English Paper Piecing right now. I grabbed the Jungle Hexie Blue! 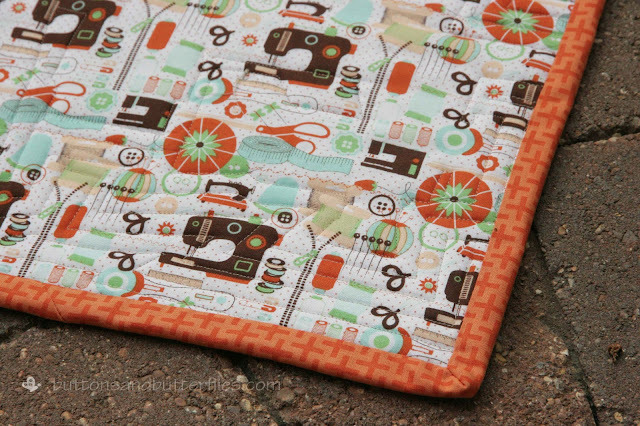 It already has sent good sewing vibes in my studio. 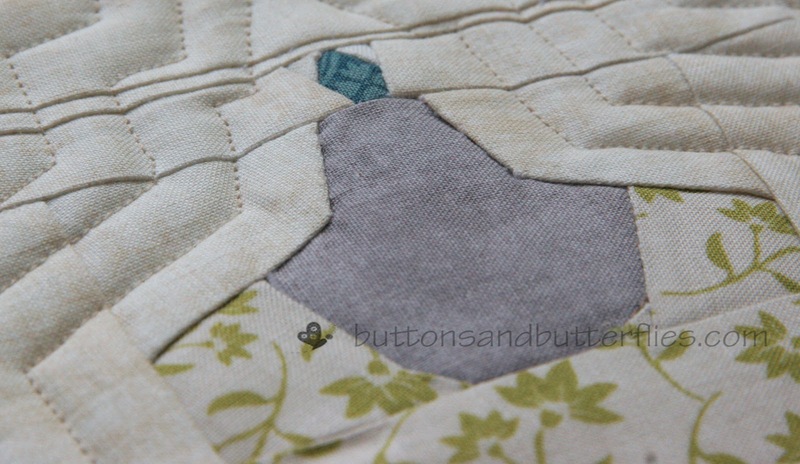 Two quilts cut and I have started to layout another since I finished the binding this afternoon! Oh Wow Heidi! 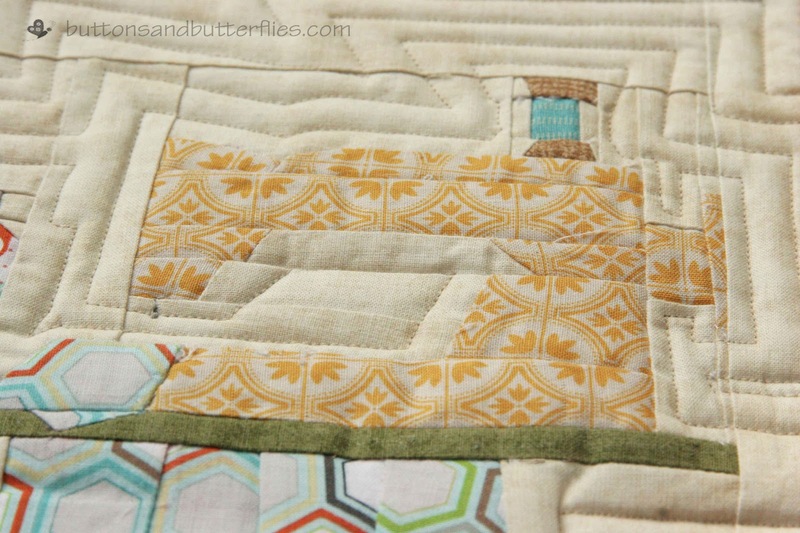 This mini quilt is simply perfection! 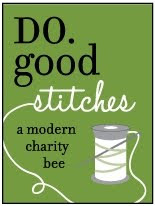 I'm going to have to pin this and hope to make one myself some day. Your fabric choices work so well!! Love everything about it. Awesome! I'm in love with it! 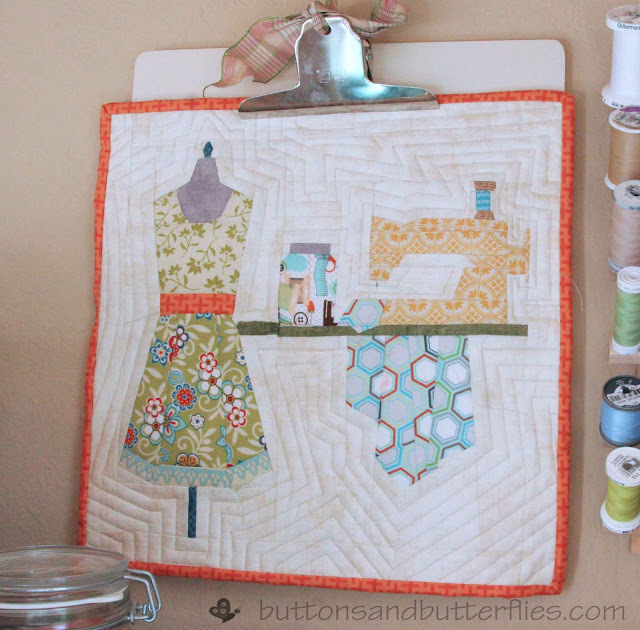 And if you really can't find a place for it, it can live in my sewing room here in Iowa! Heidi I love this! It's perfect for the challenge and makes me so happy. 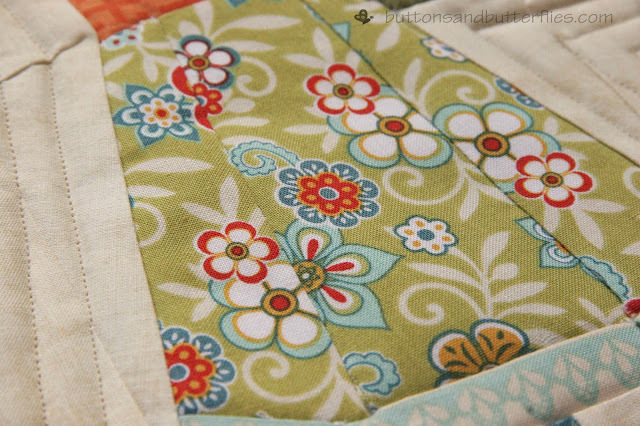 I love the block, but the fabrics you chose are what really sell it! Absolutely beautiful Heidi!!! 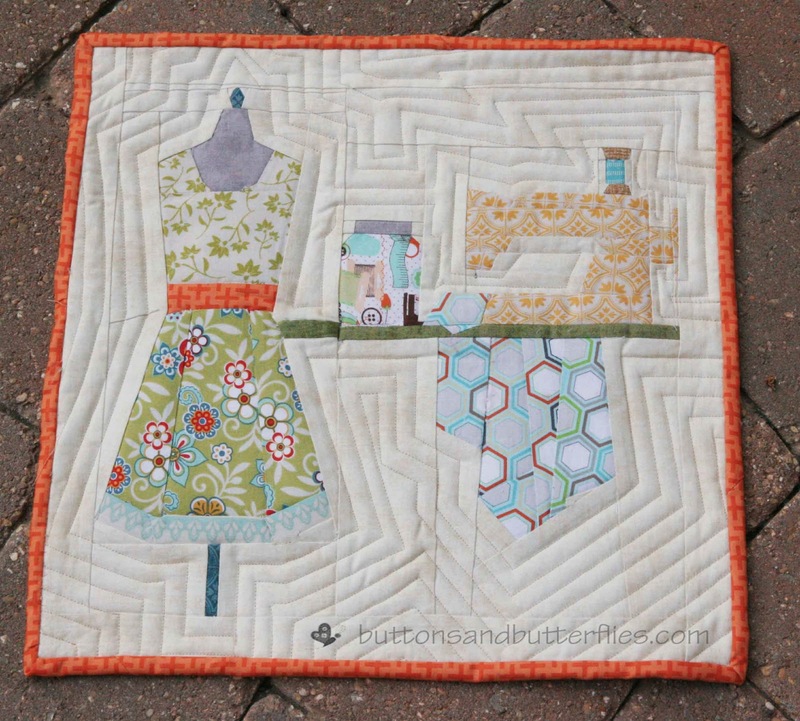 Love all the echoing and your fabric choices are awesome. You said you weren't happy with your execution but I think it looks great! We are own worst critics. I am in love with the little trim detail around the dress. What what a lovely, sassy quilt. So cute! I love the fabric for the dress. I think I need to do some mini's. I think your little quilt is a really good one. The fabrics and quilting make it even better. love this mini!! 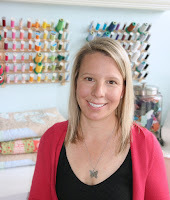 Your fabrics, quilting, everything! You did an absolutely beautiful job on this. Love your echo quilting! Enjoyed reading the article above, really explains everything in detail, the article is very interesting and effective. Children Embroidery DesignsThank you and good luck for the upcoming articles.